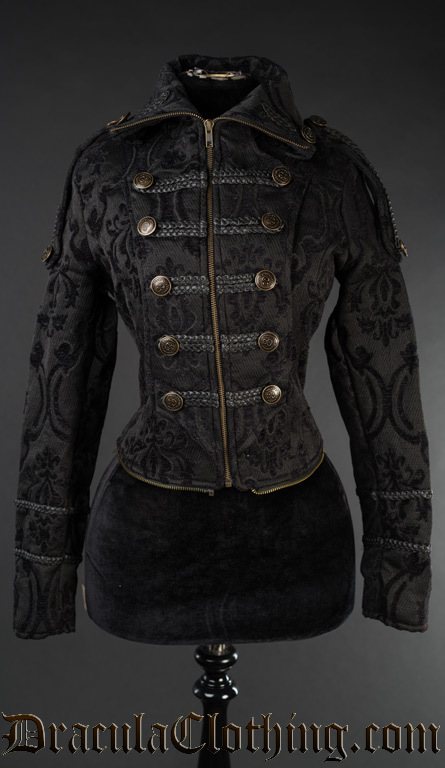 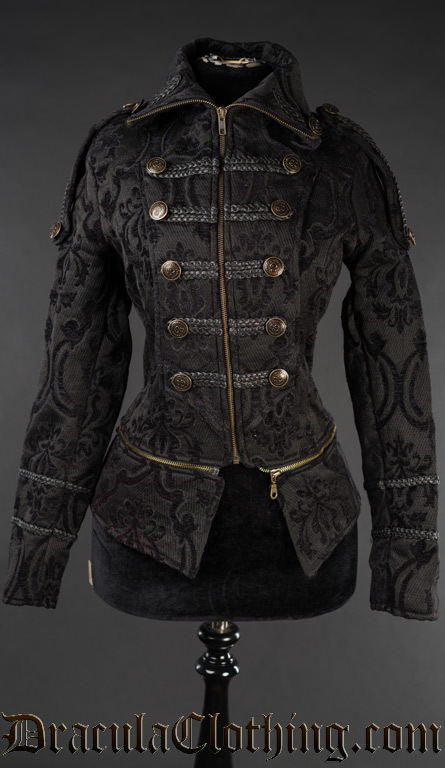 Royal Dieselpunk Jacket is not your typical jacket - you can change the way it looks! 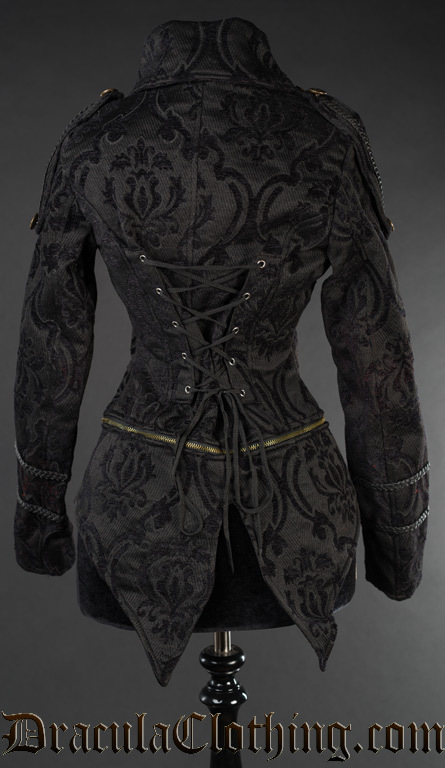 It features high collar you can put up and zip till the end or put down. 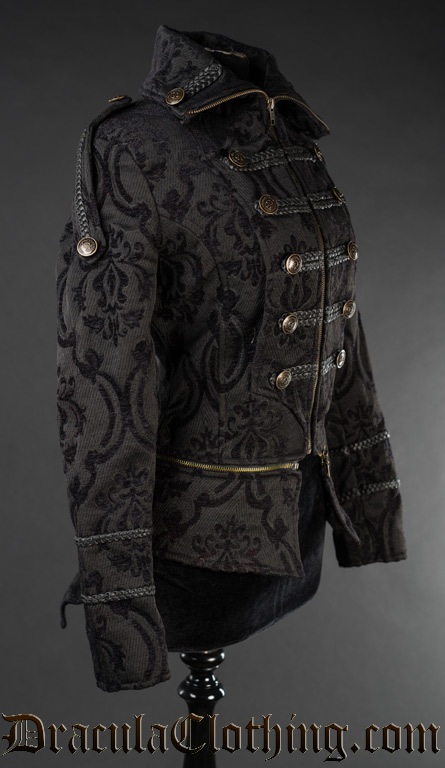 You can also make it longer with a little tailcoat or turn into a short jacket, also with a zip!